Every year, the Univ of York teams up with City Screen to show old and/or unfamiliar films not on popular distribution. These are chosen around a theme: the work of a particular director or actor, those of a chosen nationality or genre (film noir, comedies, etc.) or a random collection of old favorites. They are shown on Saturday morning, before CS’s main programme begins, and the price includes a cup of coffee for those not quite awake at that time in the morning. 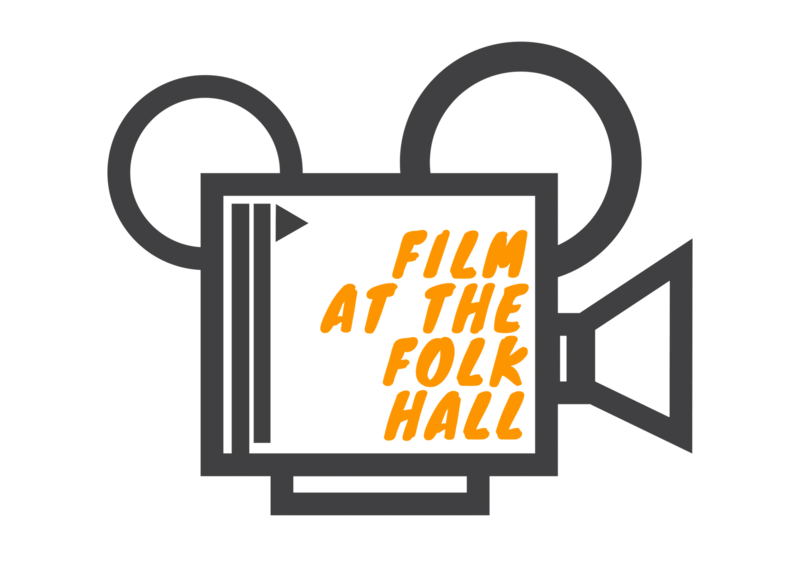 The programme includes 4 films for £40 per person, with registration required through the Lifelong Learning Programme at the Univ of York. This year the theme was the work of Fredrico Fellini (1920 – 93), the renowned Italian director. His films can be said to divide into his early realistic stories (1954 – 1960) and his later surrelistic, autobigraphic, highly entertaining indulgences, the best known of which is perhaps “La Dolce Vita”. A stunning example of the first category is “La Strada” (“The Road”) (1954) which has stood the test of time and continues to move audiences today despite its sentimental ending. The story centres around Gelsomina (played by Fellini’s wife, Giulietta Masina) who is sold by her mother to Zambeta (Anthony Quinn, well before he became Zorba the Greek), a brutish traveling strong man. It is her gentle simplicity that draws you in. As well as an engaging story, the film is interesting as a testamont to the ruin and poverty that was Italy even 10 years after the 2nd World War. While “La Dolce Vita” is well-known, to me Fellini’s outstanding work of his later period is “8 1/2” (1963). This is a wild fantasy about a director, acted by Marcello Mastroianni, taking a cure in a fashionable Italian spa in hopes of overcoming a creative block which is preventing him from finishing his latest film. Fellini indulges his love of fashion (the ladies’ hats are truly splendid), his disdain for the syncophants sucking up to a successful director (the satire of an intellectual film critic is particularly cutting) and his joy in creating (the final bringing together of all the disparate pieces) make for a wonderful party of a movie to which you, the viewer, are very welcome. The theme for next year’s course will come out in the autumn and I highly recommend the course as a way to expand your knowledge and pleasure in film.